Blended learning is a voluntary option offered on a limited basis for high school students within Irvine Unified School District. Students complete coursework online, and attend one in-person meeting per week for discussions, activities, and test proctoring. Blended learning courses are aligned to relevant state standards and are of equivalent instructional minutes and rigor as the in-person course option. Students complete coursework in a media rich, 21st century learning environment. Students work both synchronously and asynchronously in a learning management system through live web conferences, interactive group discussion boards, and multimedia lessons. 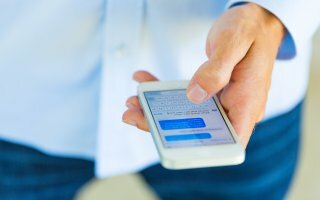 Students submit coursework through this learning management system, and receive feedback from their instructors on a regular basis. Students communicate with their teachers both at the in-person sessions, and throughout the school week using the tools in the learning management system. 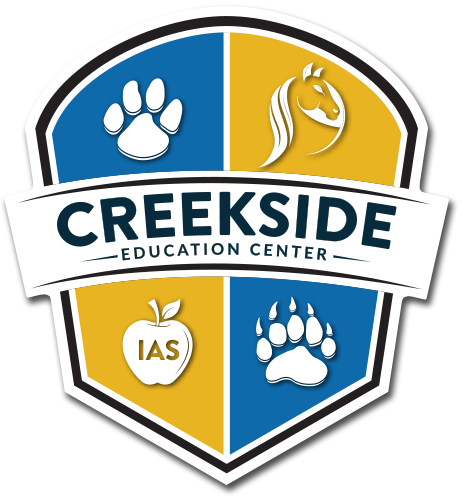 Mandatory, in-person meetings are held each week at a designated location (Creekside Education Center or another appropriate school site). Additionally, there will be one web conference per week, to be scheduled by the instructor. Relevant courses are A-G approved for the University of California through San Joaquin High School. San Joaquin High School is an approved program through NCAA, the National Collegiate Athletic Association.